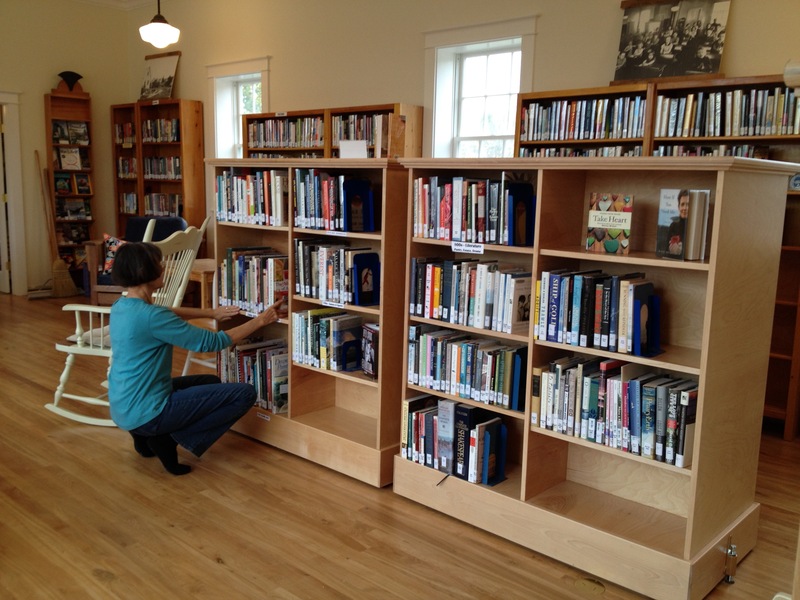 The Lincolnville Community Library was built by a large team of skilled volunteers and professionals and continues to rely on donations from individuals, businesses and foundations and on the work of volunteers to keep its services and programs thriving. Volunteers help support the library in many ways. We welcome people interested in helping with book sales and other fundraising efforts, baking for programs, tending the gardens, and participating in special projects. We also need volunteers eighteen and older to help with staffing the library fifteen hours a week. For more information, call the library at 706-3896 or e-mail questions@lincolnvillelibrary.org. The library welcomes financial donations in any amount at any time of year. These donations may be given in honor or memory of a family member or friend or simply to support the library and its ongoing services and programs. We also gratefully accept donations to the library's endowment fund. The library is a nonprofit 501c3 organization and all contributions are tax deductible to the extent the law allows. 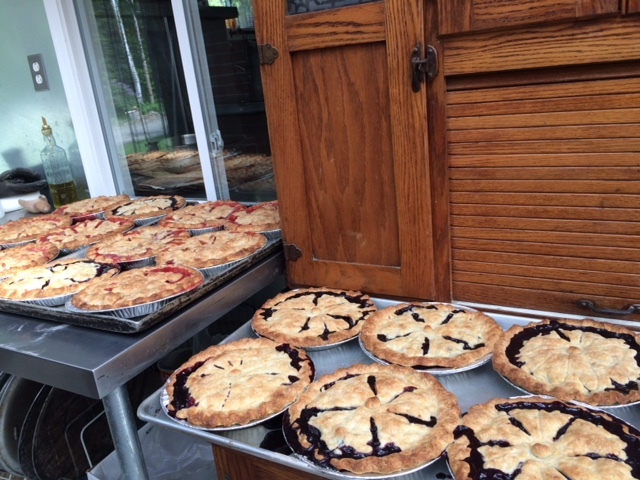 They may be dropped off or mailed to Lincolnville Community Library, 208 Main Street, Lincolnville, ME 04849. Everyone is invited to support the library on an ongoing basis by becoming a member of this organization. Annual membership levels include: Dr. Seuss $25 to $49; Dickens $50 to $99; Longfellow $100 to $249; Millay $250 to $499; and Shakespeare $500 and above. All members receive the organization’s newsletter. Donations may be dropped off or mailed to Lincolnville Community Library, 208 Main Street, Lincolnville, ME 04849. Contributions through this organization are also tax deductible. Anyone interested in helping to organize library fundraisers and other projects is encouraged to join the Friends Organizing Committee. This group plans and leads the library’s book sales, annual picnic supper and auction, open houses, and other events. Members also offer a book delivery service to those who are homebound. The library welcomes gifts of new books given in honor of a friend or relative or in recognition of someone’s birthday. A special plate with the person's name is included in the front of the book. 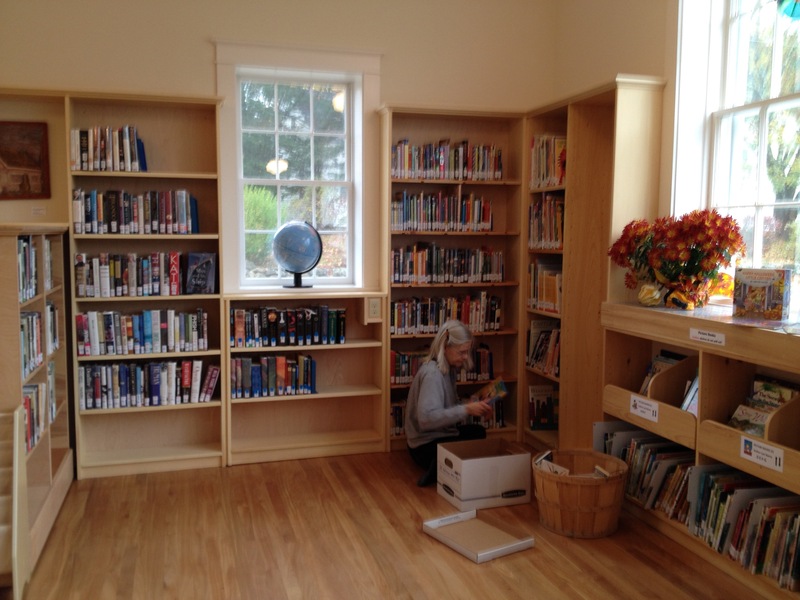 Welcome to the Lincolnville Community Library. Our hours are Tuesday 4 - 7 p.m., Wednesday 2 - 7 p.m., and Friday and Saturday 9 a.m. - noon. Library cards are free for all Lincolnville residents. Copyright 2014. Lincolnville Community Library. All Rights Reserved.